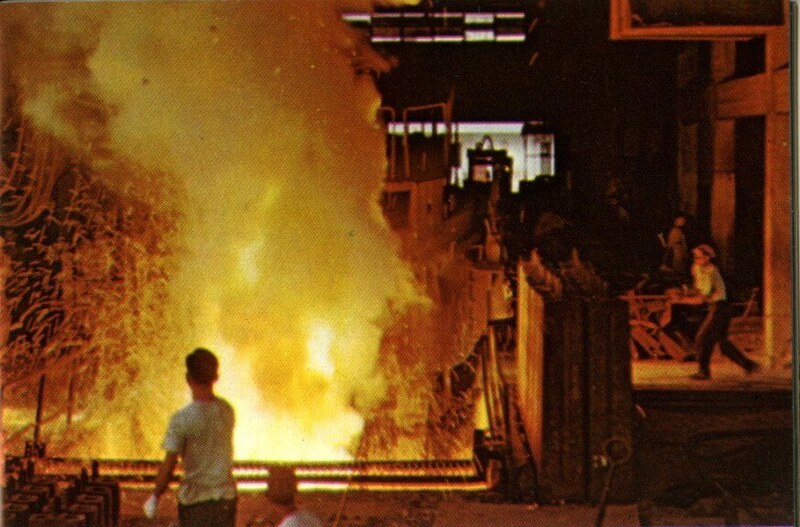 HF: This extract about Iron and Steel comes from a 1963 report on The Mineral Industry of Hong Kong by JM West. 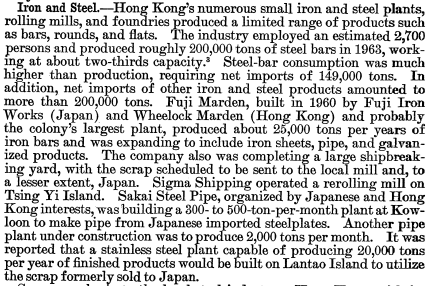 Any information about these companies or others in the HK Iron and Steel Industry would be welcomed. This article was first published on 29th May 2015.